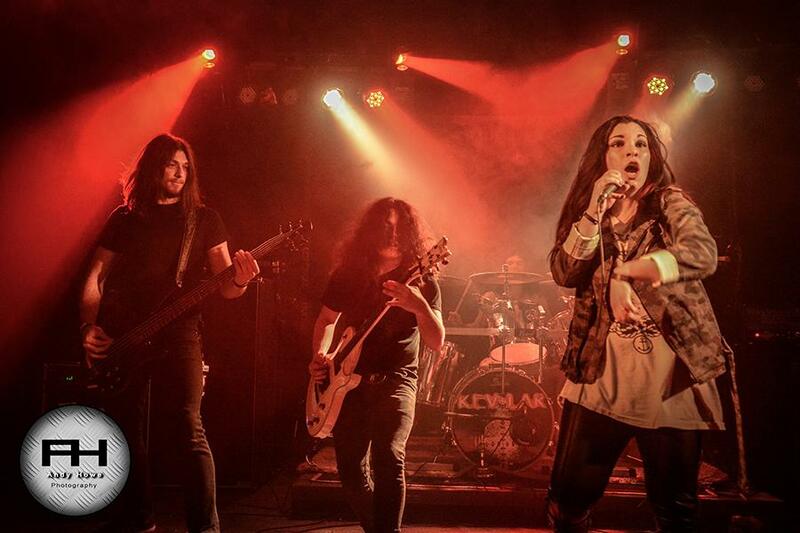 If you have not yet heard of Kevlar, you will soon! 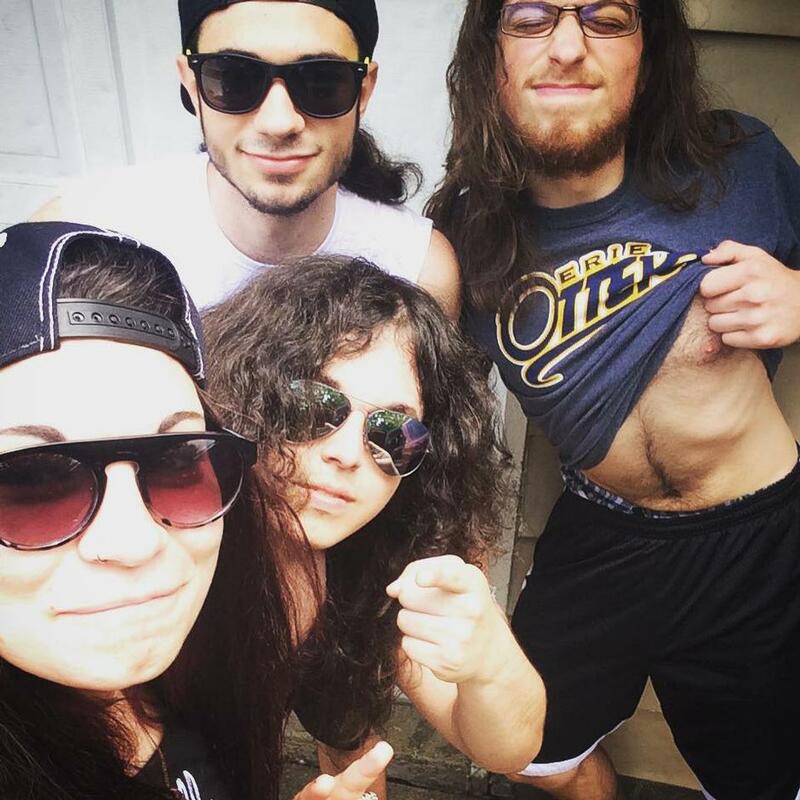 This hard-rockin' band is hard at work with something to prove. 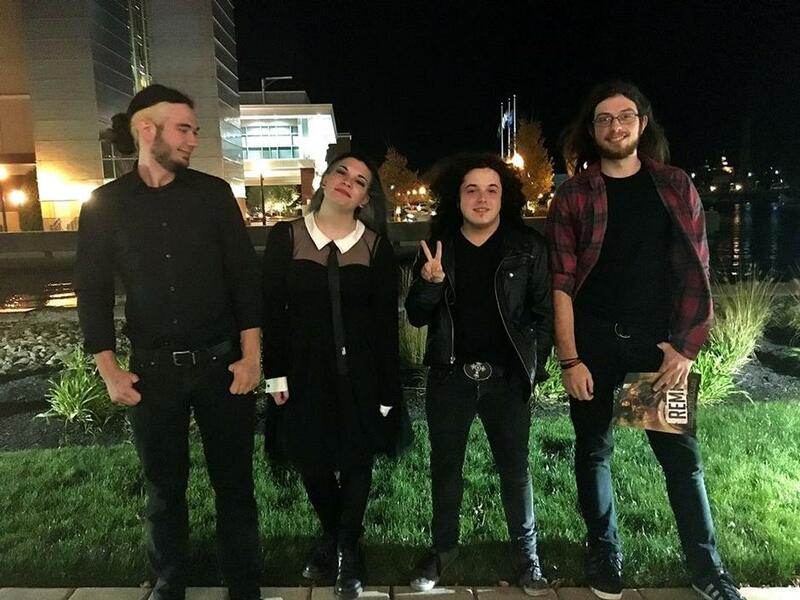 Let me introduce you to vocalist Kelci Margaret, bassist Anthony Sanzo, drummer Nick Sanzo, and guitarist Jake Flaugh. They have spent years developing their sound, and they are ready to show the world exactly who they are. Forming the band while still in high school (2011) the founding members began performing at parties and small venues. It takes time to hone your craft and they have done just that. Writing their own material and developing a unique sound was not done overnight. They spent a few years evolving and searching for their own style. 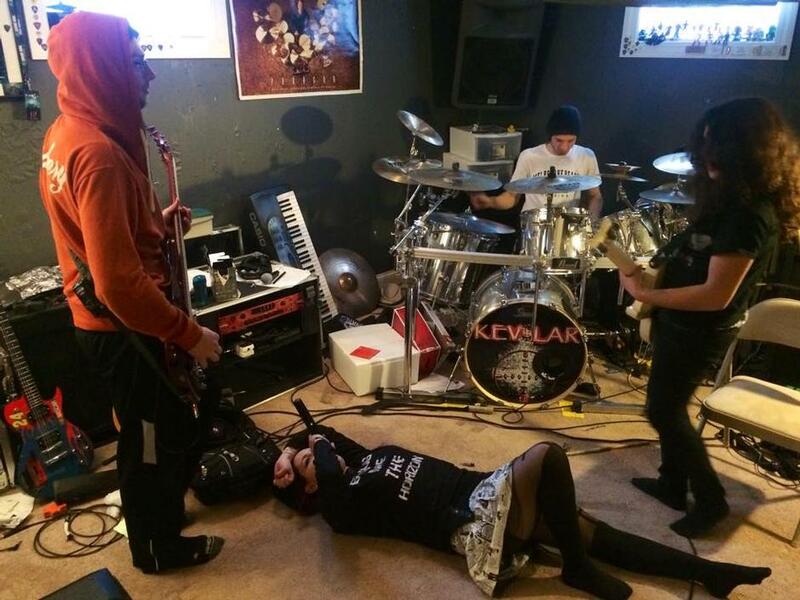 It wasn't until 2014, that Kevlar reached out to Kelci to join as their new vocalist. After just a few weeks with the band, they realized she was what they had been searching for. Songs began to take shape and a new vision arose. 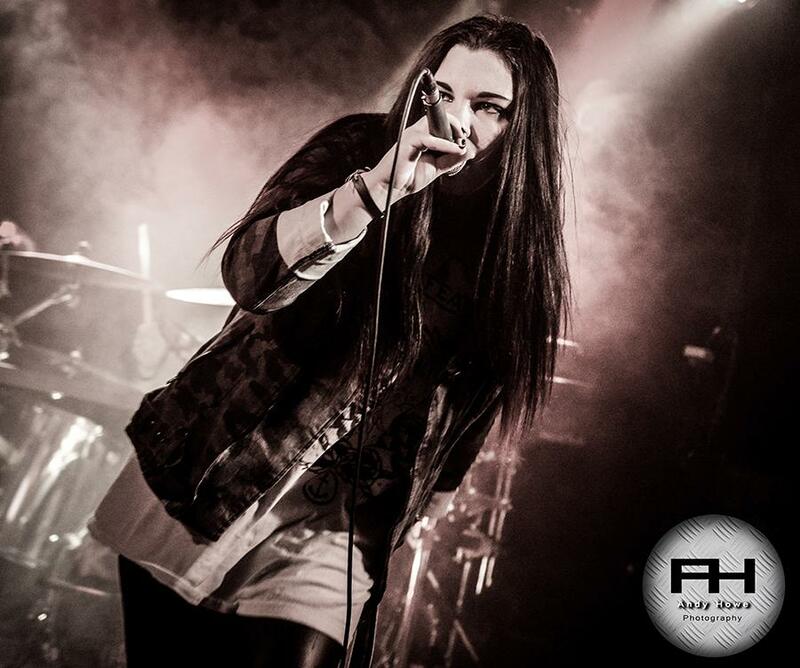 Since the powerful decision to add such an outstanding talent to the mix, Kevlar has been fortunate enough to share the stage with national acts like Puddle of Mudd. Yes, I said Puddle of Mudd! 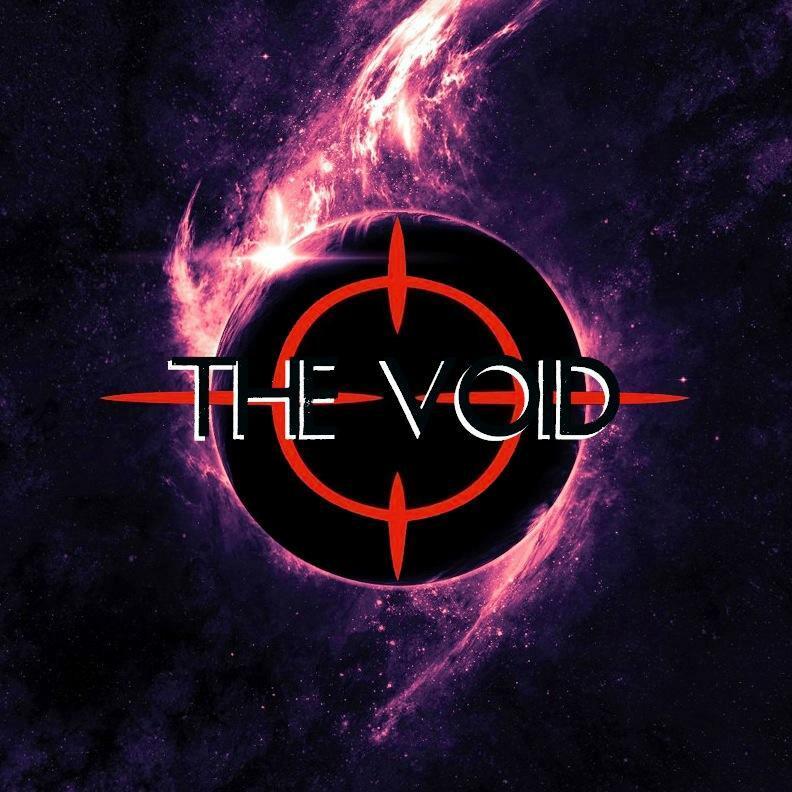 If that weren't enough they also released their debut EP, "The Void" in June 2015. 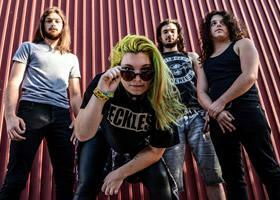 The EP is eclectic as it contains many of the influences the group brings to the table including, Classic Rock to Pop Punk to Metalcore to Country. 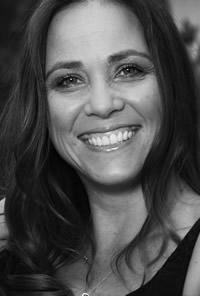 It is great to see the diverse influences that have been incorporated into their sound. The band says that the EP and its single are inspired by the "everyday struggle of feeling inadequate and indecisive". How many of you can already relate to that? Here is where it gets AMAZING! 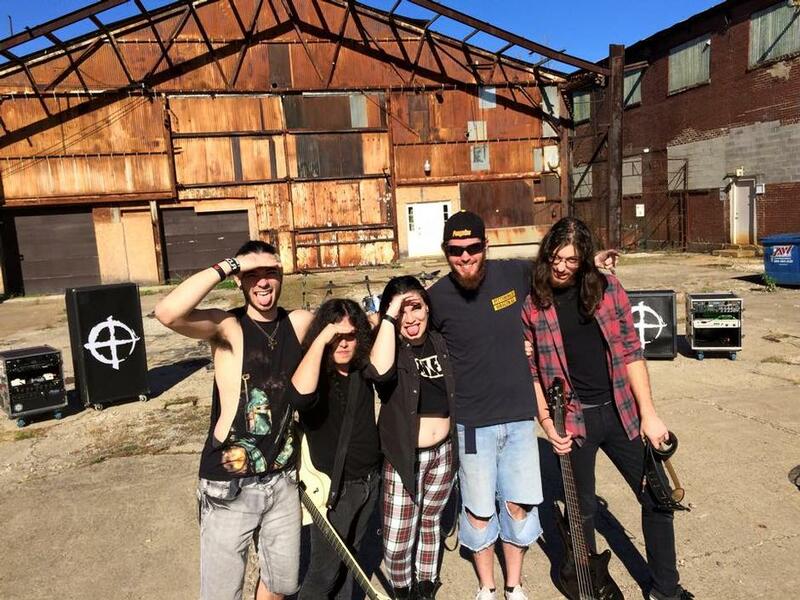 Kevlar is joining the "Massive Collision Tour" and will be playing alongside, Amaranthe, Butcher Babies and Lullwater at The Odeon (Cleveland, OH) on November 11, 2015! Show starts at 7 pm and tickets can be bought at the door! 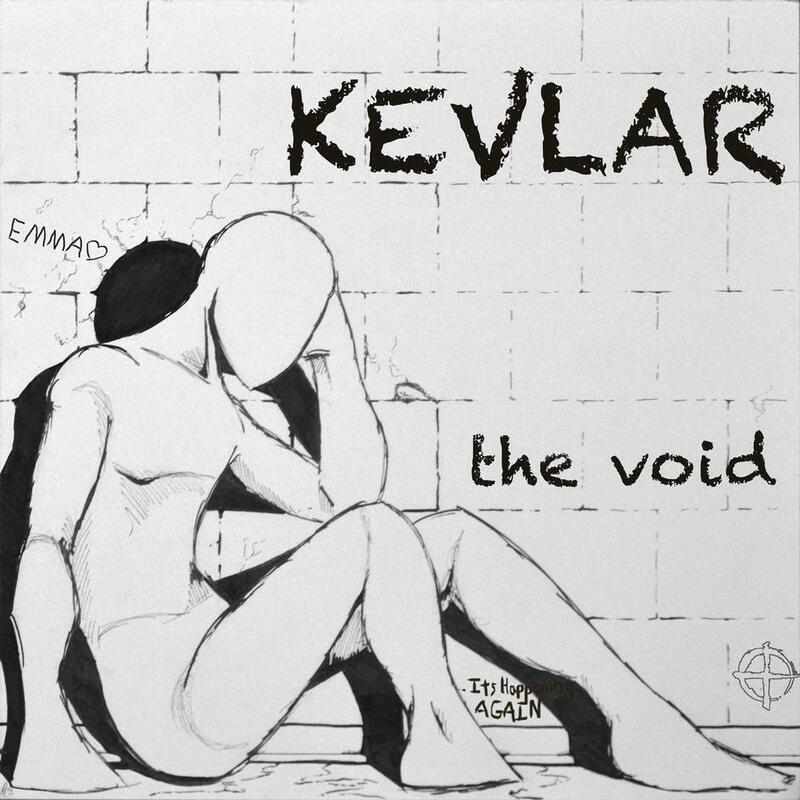 This is a huge night for Kevlar and will no doubt gain them a slew of new fans. If you are anywhere near this show you are going to want to be a part of it. You will quickly see what so many others already have...Kevlar is here to stay and they are going straight to the top! "This show is definitely a big one! I think the crowd and the energy that we're going to feel tomorrow is going to be off the charts and different from anything we've felt before! It's going to be incredible to play with such well-known bands and spend a night with some rad individuals and even better music!"